Currently housing a couple of sports courts, a small children’s playground and a derelict former toilet block, Brunswick Park in Camberwell is hardly a south London hotspot. The aforementioned WC may change all that, as plans have been put forward to transform it into a new cultural hub called The Bower. 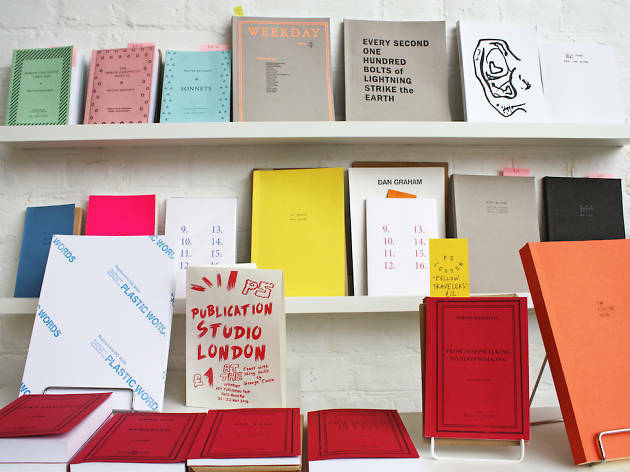 It’s to be a communal arts space where exhibitions and events will take place and books by artists and writers will be produced by Publication Studio London. Louisa Bailey and Joyce Cronin are the brains behind the non-profit and are now seeking help from the public to bring it to fruition. The pair envisage the site, sans urinals, becoming a community-driven social space with a café alongside the publishing studio serving coffee roasted by Old Spike and cakes from local suppliers. At the time of writing, 61 percent of the cash needed has been raised through the crowdfunding campaign, with 25 days left to pledge. If you’d like to show your support for the project and donate, you can do so here. Elsewhere in south London: Lewisham’s best restaurant is doing London’s quirkiest brunch. And here are 16 brilliant things to do on Bermondsey Street.